WORLD’S No. 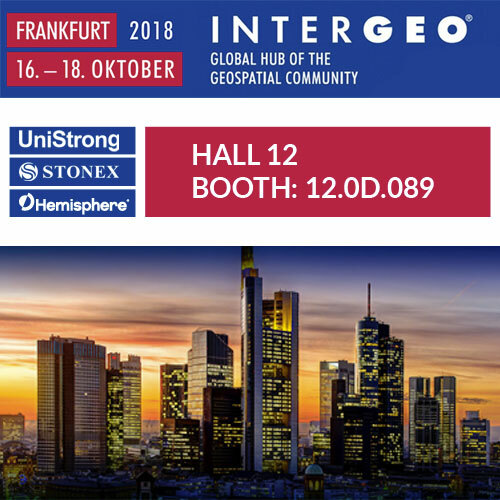 1 EVENT FOR THE GEOSPATIAL COMMUNITY! Digitalisation and the innovations it brings in terms of BIM, virtual and augmented reality, UAVs and smart cities will be at the top of the agenda.